The ever-increasing amount of open data and linked data raises questions concerning its access in a multilingual context. Due to the diversity of the collections, of the institutions that manage them, of the public that has access to them and of the technologies currently available, it is necessary to rethink the notions of thesaurus and terminology, as well as the ways to manage and access these collections. 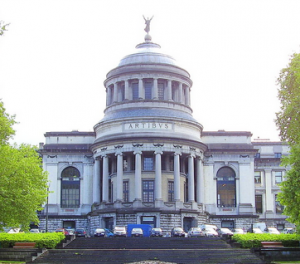 The 2014 TOTh Workshop is organised by the Royal Museums of Art and History of Brussels within the scope of the European Project AthenaPlus (www.athenaplus.eu).